From a tech start-up to a law firm. There are a select few times in your life where stressing over what to wear is inevitable. Take, for example, a job interview. You're trying to land a gig through people whose actual jobs are to judge you. Your outfit is going to be part of that judgment—whether you want it to be or not. To avoid making any major mistakes, we crafted a cheat sheet to help guide your interview looks based on your intended's office culture. 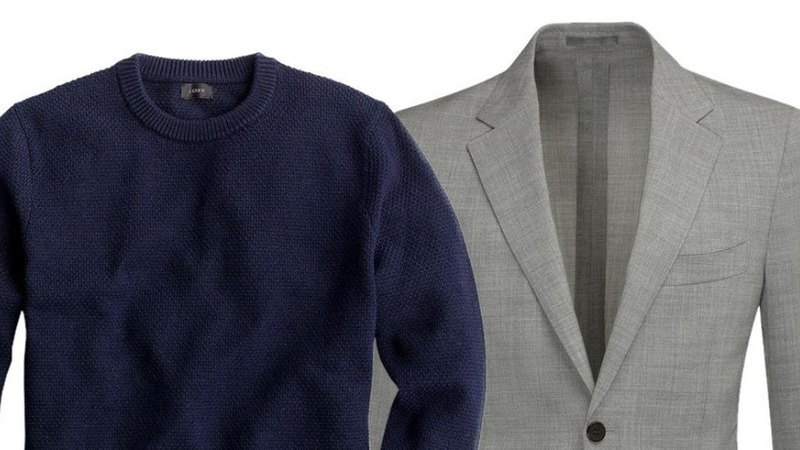 Whether it's a suit-and-tie kinda place or a hoodies-and-jeans vibe, here's what to wear to impress your new boss. If you're headed to an office that requires a suit every day, you best believe you should be wearing a suit to that interview. Keep it simple, polished, and not flashy. 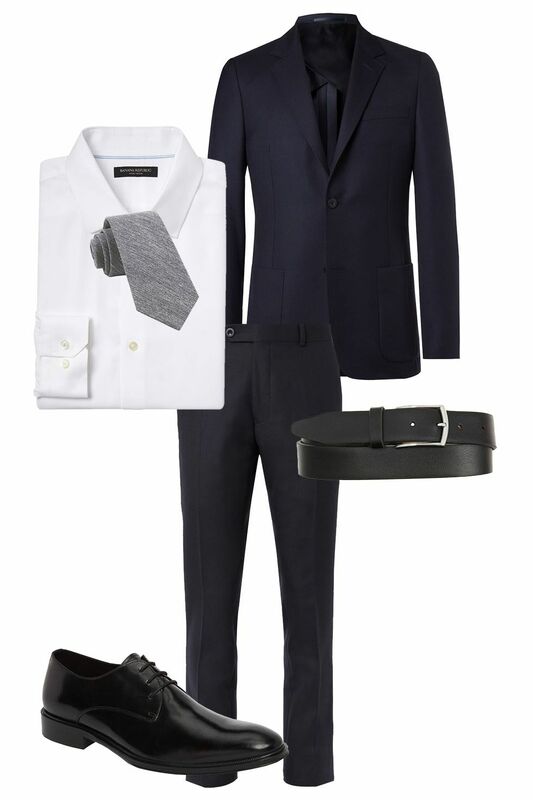 A navy suit, white dress shirt, plain tie (save the printed ties for, um, never), a black belt, and black shoes. Good for: finance, law, and business. If you have to wear a suit for client meetings, big presentations, and the like, wearing a suit to your interview won't feel out of place. You don't have to keep it so serious, though. 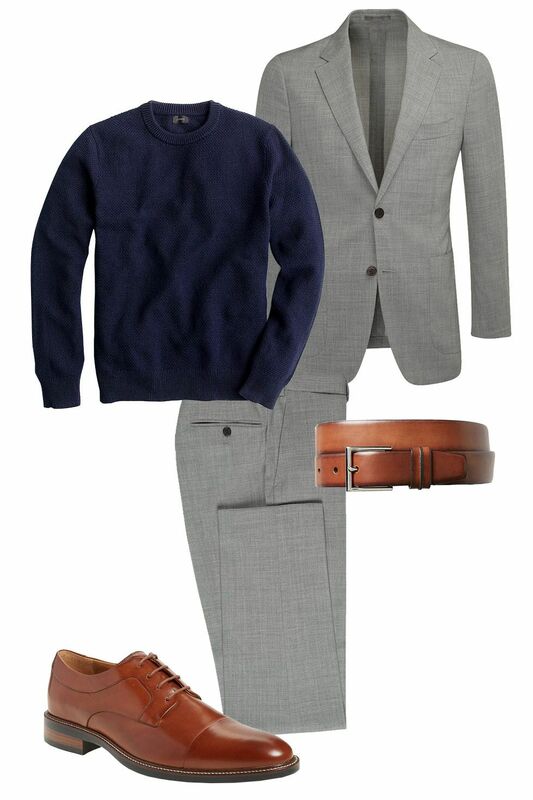 Lighten up the suit with a gray color and wear a navy sweater instead of a dress shirt. 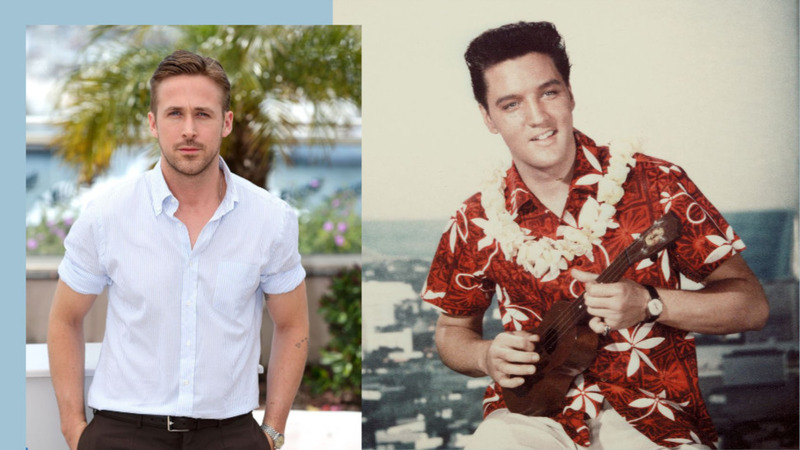 (Although, for the record, you cannot go wrong with a dress shirt here.) 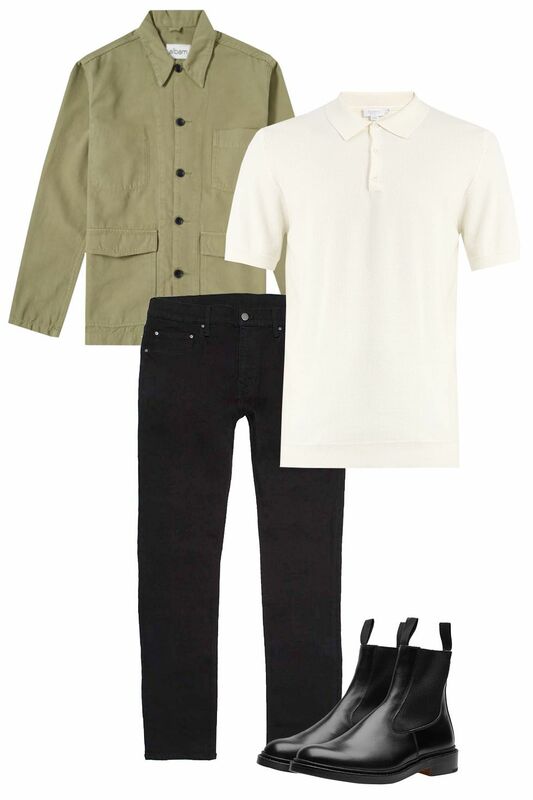 Pair the whole look with brown shoes and a belt. 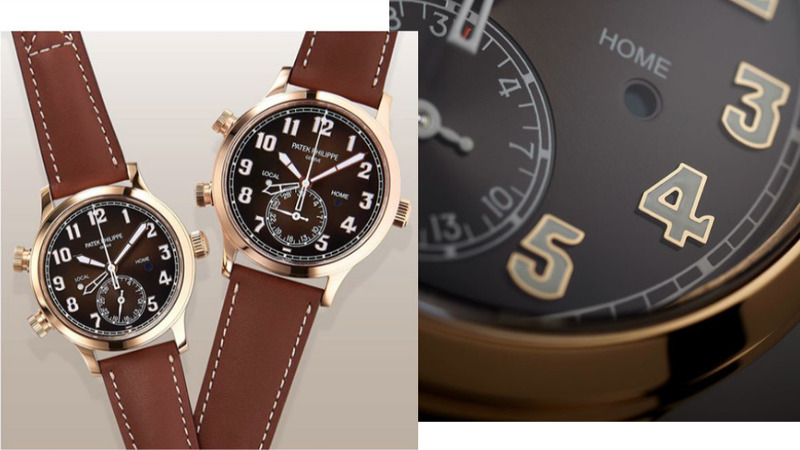 The matching accessories might feel a little staid if you're into fashion, but save your boundary-pushing 'fits for out of office. If you're interviewing for something in the media or "creative" space—basically somewhere that has some guys in suits doing business things, but not on the team your interviewing for—wearing a suit can actually be detrimental. Usually, these companies want to know more that you can assimilate to the culture, and wearing a suit when that's not the norm can give the impression that you might struggle with that. Instead, opt for looking put together but still professional. Dark jeans, black Chelsea boots, a polo, and a cool jacket feels polished. For those interviewing at places where hoodies, shorts, and sandals are the norm: It's just as important to stay on brand. If you wear a suit, it will one hundred percent come off like you're trying too hard. Of course, wearing sweatpants for your first impression probably isn't a good idea either. 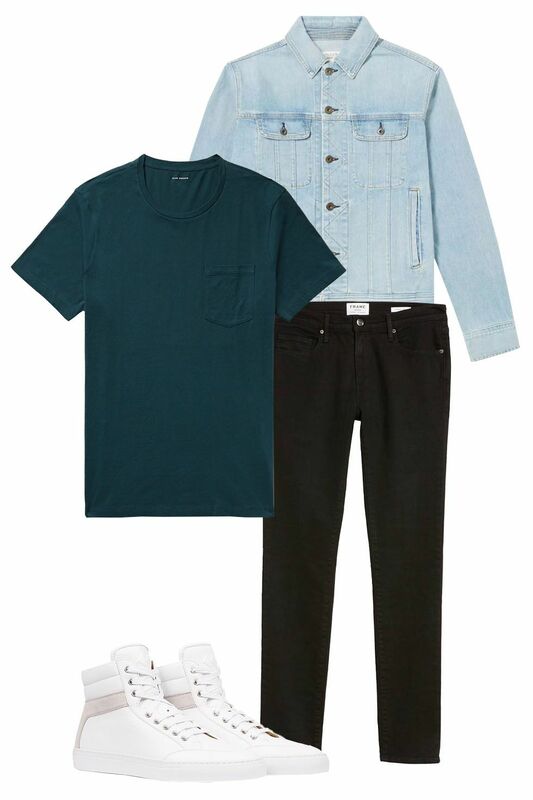 Hit it somewhere in between with dark jeans, a clean tee, sharp sneakers, and a denim jacket. Comfortable and relatable.